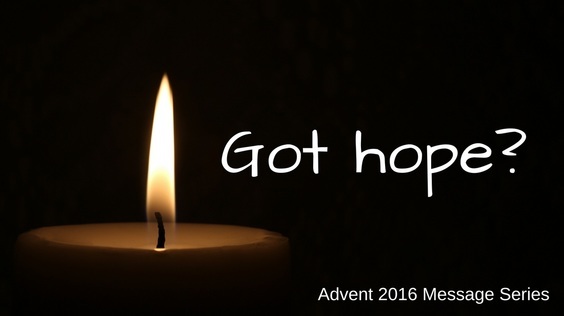 Christmas is the season of hope and the anticipation of Christmas awakens in us the deepest desires of our hearts--the hope that life could be and should be better. We hope we will get what we want for Christmas; we hope the season will be filled with cheer; we hope that our families will get along with one another. We have hope and yet we also have fears that maybe our hope is unfounded. So often we manage expectations and disappointments. We feel like giving up because nothing good happens. But Christ didn’t come to lower our expectations--he came to exceed them. In this series we look at the importance of hope as a Christian virtue and why hope doesn’t disappoint.